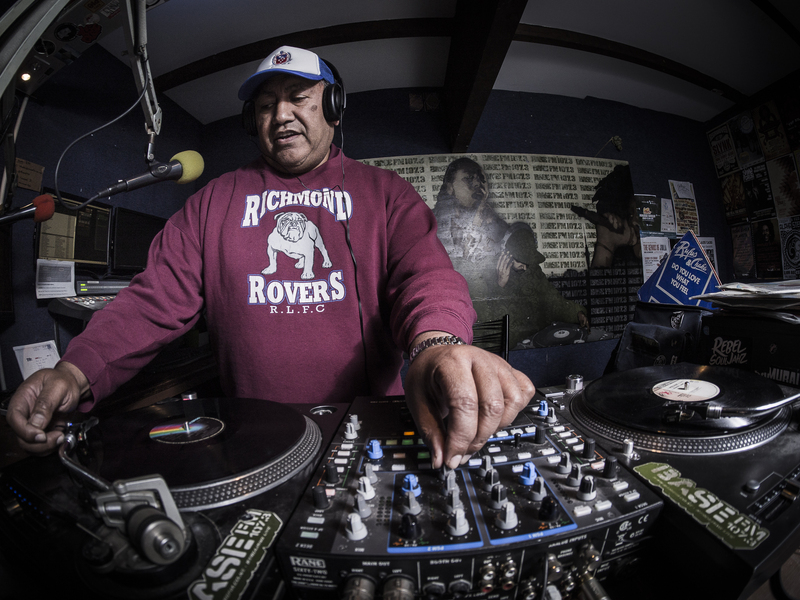 Bringing you old school favourites and rare treats, Sene is one of the OG Baseheads with a strong connection & long history with the local Grey Lynn community. Wow, Bless you Big Sene & BaseFM Crew – how refreshing was that to hear you this morning, love the jams, real humble commentary & good ole school live community notices, unfiltered and real. Shame on Bambina on Ponsonby Road! Nice tunes, great for cooking dinner to. All the way from Glasgow in the UK! Malo senz im enjoying your show uce. lovely Sunday morning tunes sene. 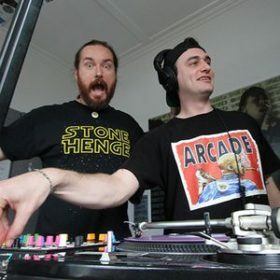 Every tunes from DJ Smooth Cru(8:00AM-10:00AM, Sunday)were excellent. If possible, would you give me the track lists? Uso. Easy listening in brizzie this morning. Love the sounds. Much love my Balmoral uso! U can’t beat the Ol Skool Uso!